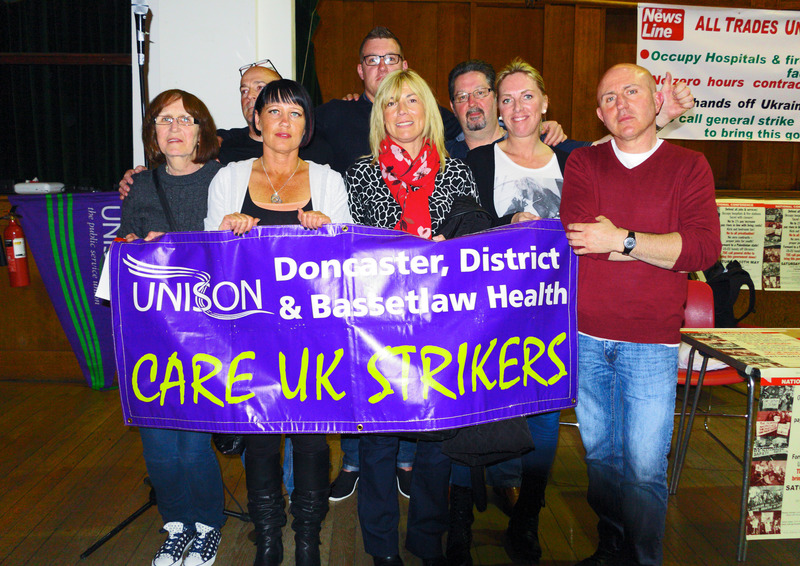 The Burstow Commission report – is this the turning point for home care workers? These are the words of report author, Ingrid Koehler, Senior Policy Researcher at the Local Government information Unit (LGiU). She describes the current home care system as not fit for purpose and explains that this crisis is the reason why the Burstow Commission was formed.